computer tips How to Recover Hard Drive Data For Free? Hello guys, Hard drive data is deleted for everyone or for some reason, and we also know that many hard disk recovery software is present on the internet. But, when we go to download and use them, we ask them to buy a license key and their price is so high that not everyone can buy them. So I'm going to tell you about a free hard drive Recoverti software here. It has some of its own terms & conditions but if you accidentally delete a photo, files or document from your computer. You can get them back again by using this tool. Who does not know about Wondershare - it's a leading software development company. Which is made of all types of Windows and Mac software. Recoverit is a product of Wondershare which is specially used to recover the computer hard drive format data. Recoverti is available for both Windows and Mac operating systems. So, in this case, it does not matter what computer you have, you can use this hard drive recovery tool for both types of system. But before knowing that it can recover deleted data like this. 1. Ever accidentally, the data of our computer gets deleted such that we have never thought of it. For example, due to the mistake of deleting the file, a useful file is deleted or the child accidentally formats them while using the computer - in such condition, the condition Recoverit drive recovery software can help you. 2. Often the software or hardware issue gets deleted from our computer and we do the tricks to get it back. This software can also help you in such a situation. 3. While changing the Hard Drive structure, it often happens with us that we can not access our disk data. In such a situation, we have to format the whole hard disk in compulsion. Even after having useful data, there are many more reasons for this, in which this tool can be the best hard drive recovery software for us. Developing any hard drive recovery tool is a complex work and it is still able to make some limited companies. Therefore, no company provides such software free. Wondershare Recoverit is also a paid software - but it gives us a free data recovery feature of up to 100MB. In such a case, if any required Document (Certificate, property paper,), Photos has been deleted from our computer. So for this we do not need to buy a paid version, we can recover from free. If our computer's full hard drive has been formatted, then we can buy it. After downloading it, we can install it in our computer just like any other software. Now all of us will have a hard disk show - whatever is to be taken back from the hard disk, we have to select it and click on the 'start' button. As we will start the click Recoverit hard disk recovery software will scan the whole hard drive and will detect it by detecting all the deleted files. If still we do not see the file that we want to recover - we can check the entire file list by clicking on 'All-Around Recovery' below left side. Now we just have to select the file and click on the 'Recover' button to save your important file. 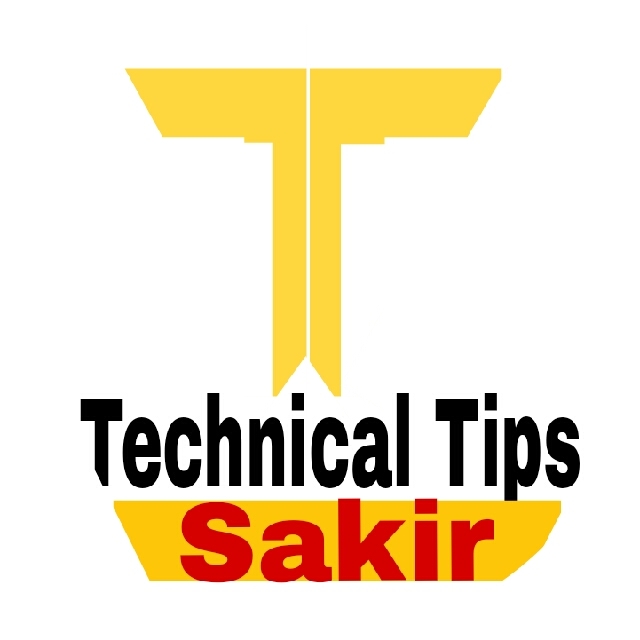 But here is a important tips to keep in mind that save the file in hard drive save folder and save it at the location. Friends, sometimes we have to buy hard disk recovery software to bring back the small file, which is not the right way for us, we just take money in compulsion. But if we know about this Useful Recoverit free hard drive data recovery software. So this work will be very easy for us and absolutely free. If you have any suggestions or questions about it, then you must comment.